The official added that about 18 contractors each have been given a cluster of 10-15 roads and will all be a part of the inquiry in which inspection pits will be dug at spots on each of over 200 roads in the coming months. 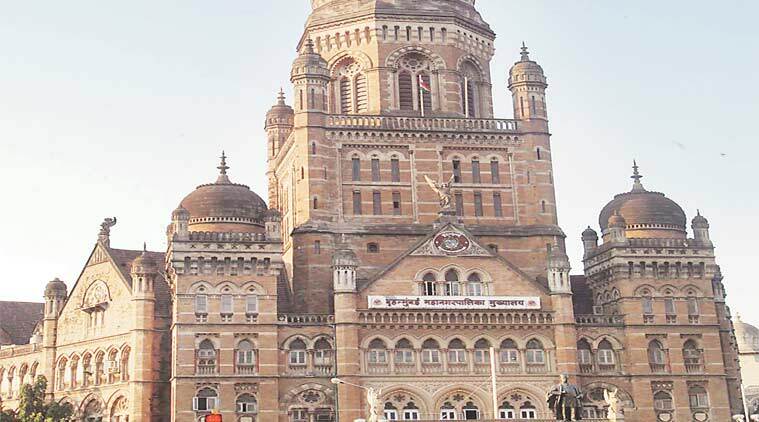 MORE THAN two weeks after the BMC found five poorly constructed roads with little or no filling beneath the cement layer in a complete violation of road construction norms mandated to road contractors, the inspection of other roads in the continuing inquiry will resume Wednesday. The civic body, having decided on an aggressive approach to stymie any flouting of road building norms by contractors, will now inspect six roads on a daily basis in each of the three divisions (eastern / western suburbs and island city). Drawing a lesson from the repercussions of a poorly conducted follow-up into the drain desilting scam that led to Bombay High Court staying the civic body’s decision to blacklist errant contractors in December last year, BMC will now ensure a thorough inquiry and action against contractors. “We don’t want to leave any loopholes. We will conduct inspections of roads, that will be selected randomly. We will then complete the paperwork properly before moving on to the other roads,” said a senior civic official. The official added that about 18 contractors each have been given a cluster of 10-15 roads and will all be a part of the inquiry in which inspection pits will be dug at spots on each of over 200 roads in the coming months. Till date, only a civil panchnama has been completed against two contractors RPS-KRJV (joint venture), who were responsible for the five roads found to have less than 30 per cent filling.